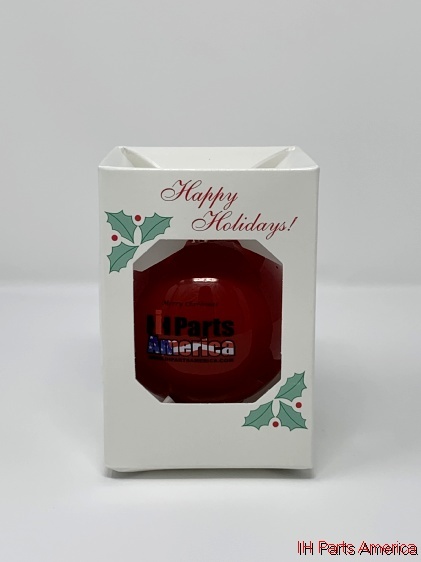 Spruce up your holiday with this fine Christmas tree ornament with the IH Parts America logo on it. Made from shaterproof plastic for a lifetime of use. 2019 IH Parts America Calendar - Now in Stock!